The feng shui wealth corner is the sector in your home or business where placing certain objects can attract the energy of wealth. Attention to energy and flow in the feng shui money corner may help enhance prosperity. You can find your feng shui money corner by using the bagua. There are two ways to interpret the bagua map. The first is by compass direction and the second is by standing at the front door or entry facing in to any room, space, building, or home. Using the compass (traditional) method, the wealth corner of any room, building, or home is the southeast corner (112° to 157.5°). Using the front door (western or Black Hat) method, the wealth corner is shown as the back left corner of any room, building, or home when standing at the entryway facing in. By using certain design elements with intention, you can enhance the energy of prosperity in your wealth corner. The wealth corner is associated with the feng shui element of wood. Therefore, some of your best choices to enhance the energy of this area are to bring in the elements of wood or the element that nourishes wood, water, to that corner. Place art that has wood element energy to it, such as art made from various types of wood, or wood images, such as trees or woody plants. Place a water feature in the corner, such as a fountain, to feed prosperity. Place art that prominently features water in the corner, such as an image of the ocean. Light also feeds the element of wood, so bringing light into the corner can also enhance prosperity, while things that grow provide a metaphor for inviting growth into that corner, that is, inviting growth for your finances. If there isn't a window in the corner, consider using a mirror to reflect light from a lamp or window into the area. You can also use a natural wood based lamp in the corner to enhance light. Place lush green living plants in the corner to support the growth of prosperity. Colors best associated with the prosperity corner also relate to the element of wood. In this case, the best colors to enhance your prosperity corner are green and brown. Blue accents, which are the color of water, can also nourish the growth of wealth. Purple is the feng shui color that represents wealth. Rooms that occupy the wealth corner (ideally a home office where you work to attract wealth) can be decorated in greens, browns, purples, and blues. Bring in art that also highlights these colors. Certain crystals are highly associated with wealth and prosperity, so placing them in your wealth corner can draw money and prosperity. Citrine crystals are most commonly associated with attracting prosperity and consequently, they deserve a prominent place in your wealth corner. Consider a citrine money tree, which is a feng shui wealth enhancement tool. Placing prosperity symbols and money cures in your wealth area can also attract money energy. 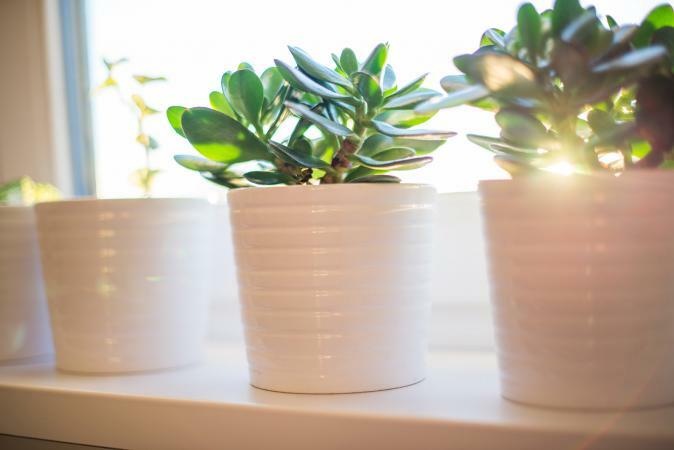 These can be things that represent prosperity to you, such as expensive objects, or they may be something more universal, such as a jade plant (a Chinese wealth symbol) or a succulent. Place a fish aquarium as a symbol of wealth unless the wealth corner is in your bedroom or kitchen, because fish tanks in these rooms create inauspicious feng shui. The aquarium can be small, and goldfish are a good fish to represent wealth here. Place other wealth symbols in the corner, such as gold coins or a money frog. You also want to avoid placing items in the money area that are strongly evocative of the elements of fire or metal. Creating energy in your home or workspace that attracts money energy takes a little effort, but enhancing your prosperity corner is a great way to send a message to the universe you are open to receive wealth. 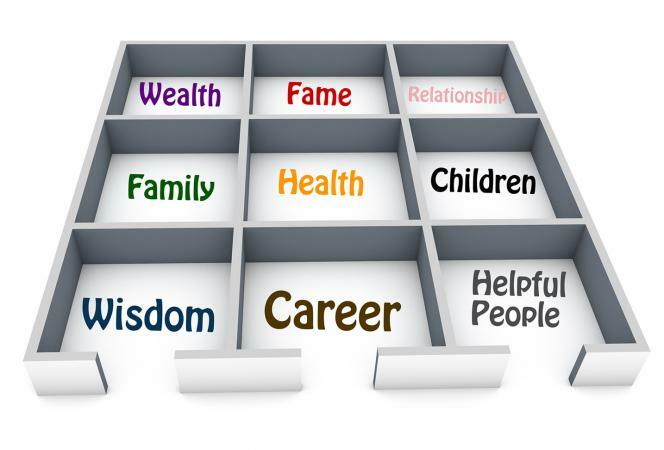 With some simple feng shui tools, you'll be well on your way to a more prosperous life.